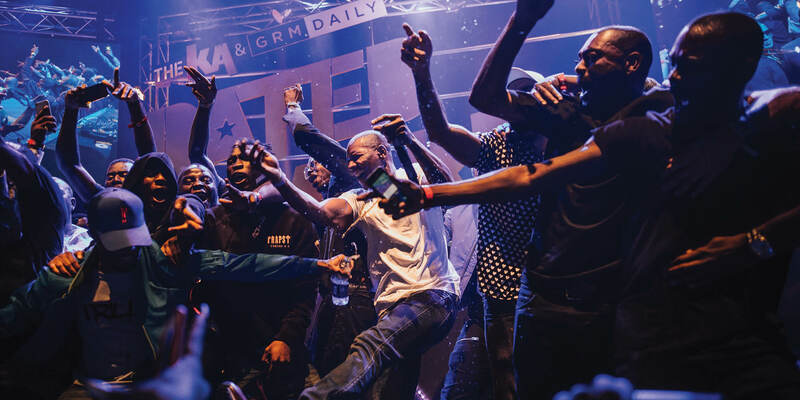 The KA and GRM Daily Rated Awards is back for 2018 for its fourth year. GRM Daily have announced their nominations for the Artist Of The Year, one of the hottest and most competitive categories at the awards to date. For the first time ever, fans can now get tickets to watch the show. Attendees can expect to see live performances from some of the biggest and brightest names in music. Make sure you grab your ticket here and be sure to check out the Road To Rated Awards documentary exclusively here.